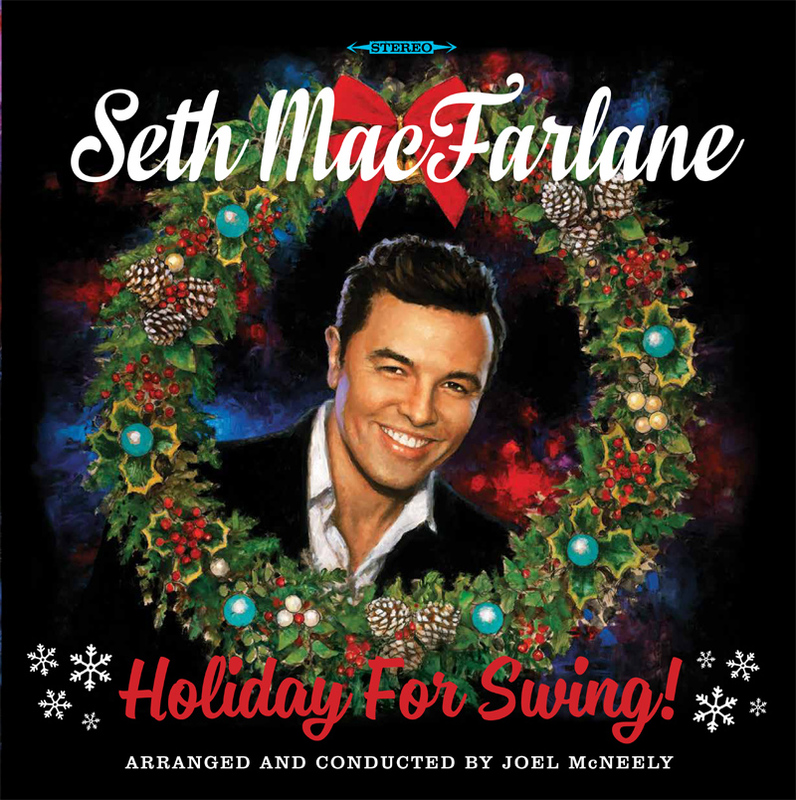 I’m so glad to be part of Seth MacFarlane’s latest record, Holiday For Swing! 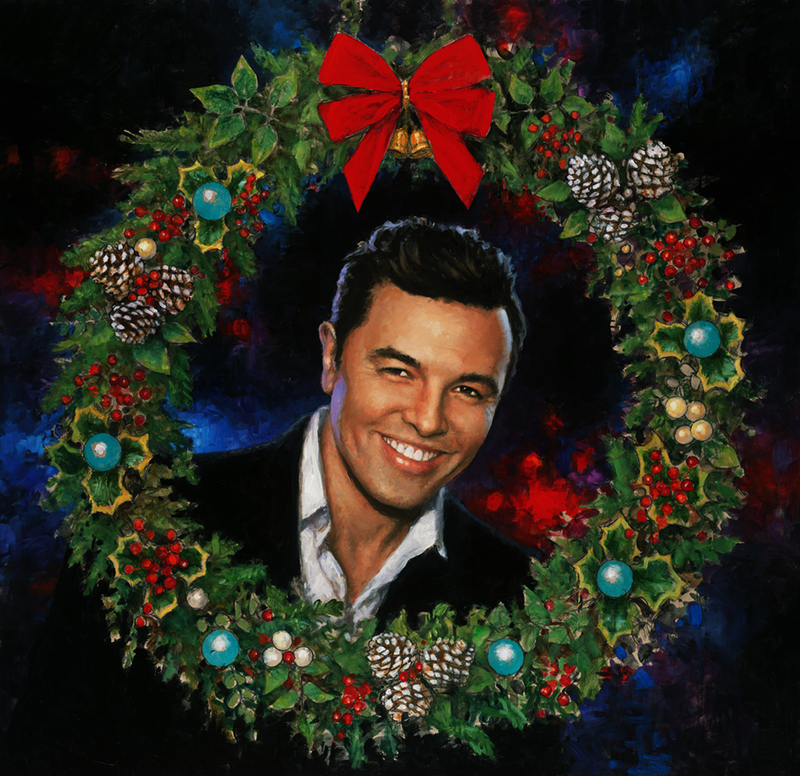 Once again arranged and produced by the great Joel McNeely, and features duets with Sara Bareilles and Norah Jones. A great record, I highly recommend it!